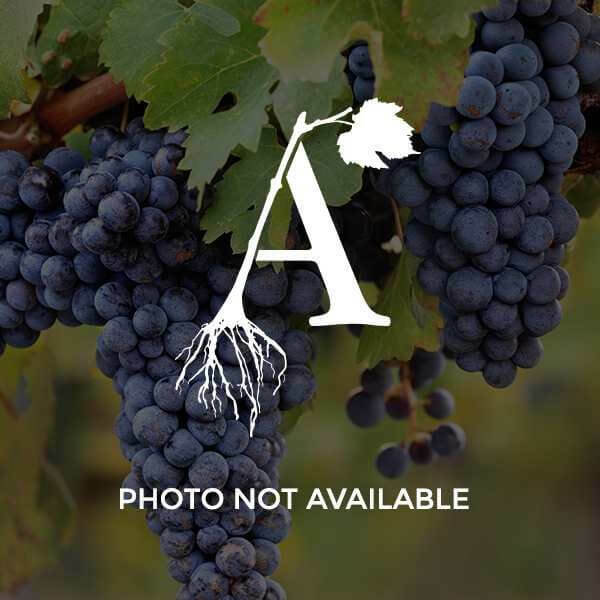 Concord is the most famous American grape, described by Horace Greeley as "the grape for the millions" with vigorous, hardy and productive vines that produce medium-sized clusters bearing large blue-black berries. Concord grapes are tough skinned, flavorful and highly aromatic - an all purpose grape used to make grape jelly, juice, and grape flavored soft drinks. Concord is used for kosher wines and as a varietal or blender for sweet wines.